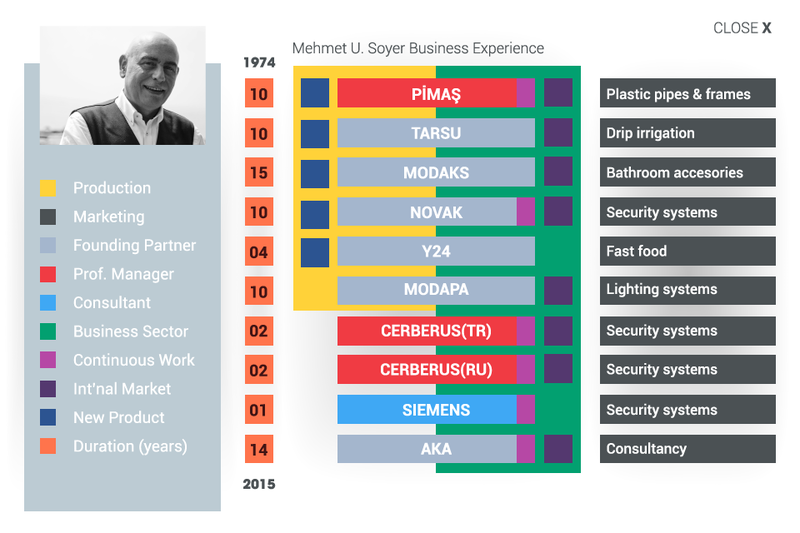 Mehmet U. Soyer has 40+ years of business experience during which he has sold 5 of his companies, assisted more than 60 business owners in Turkey, Bulgaria and Romania to sell theirs, consults every year about 100 companies from a variety of sectors and created prominent brands like Pimapen (now a generic trademark for plastic windows in Turkey). For the past 5+ years he has been consulting, giving conferences and blogging extensively on M&A and entrepreneurship. To request or inquire further about his services, please call 0090 - 0216-465 71 76 or write to consult@mehmetusoyer.com and arrange a Skype meeting appointment for an informative consultation.